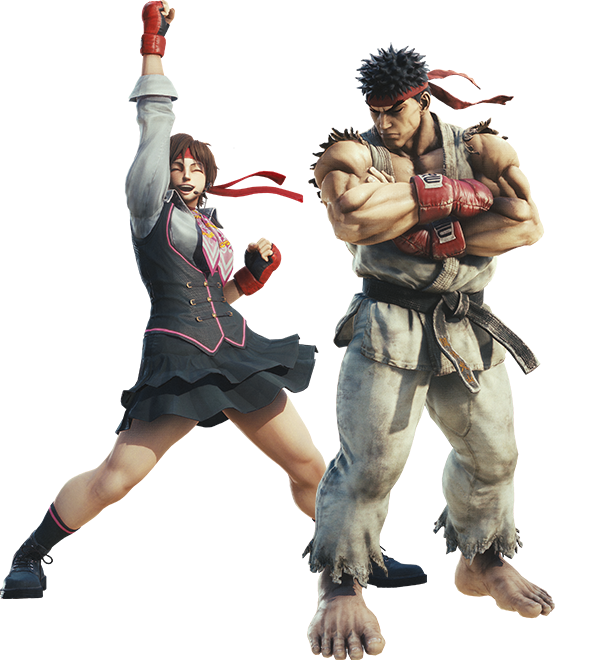 Ryu and Sakura descend upon the world of Monster Hunter in round one of the Street Fighter V collaboration event! Complete the three challenge quests to obtain the materials you need to make the full armor set! The items you receive for completing the event quest "Down the Dark, Muddy Path" can be used to forge the following item! - Full armor set, "Ryu"